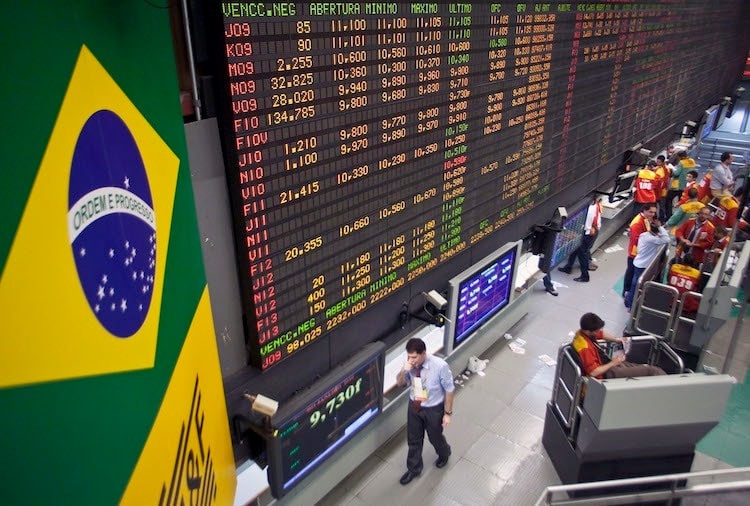 The Brazilian central bank is advancing with the design of an Open Banking model that it hopes will help increase competition in the banking industry, reported local financial daily Valor. Under such a model, clients of financial institutions will regain “ownership” of their financial data and they can authorize this data to be accessed by banks, digital banks and fintechs who may want to make them better offers. Brazil’s banking sector is highly concentrated and the central bank is working on various fronts to boost competition in order to reduce the interest rates and fees that customers pay. The central bank plans to finish its design for the Open Banking model by December and implement it during 2019, according to the Valor.